"Now I control my destiny." CoolBiz has impacted my life drastically. I have been with CoolBiz for over 3 years and my current salary could not maintain my lifestyle. I started earning over $60,000 in commission on CoolBiz and in addition to my Salary I could pay ALL my bills every month and still have money left to save toward my goals and treat myself to something nice. "I can take MY business anywhere." I would recommend this business to any and everyone who wants to earn some extra money to achieve their goals. CoolBiz is the way to go! I was always struggling with Bills, school fees and not having enough money to take care of my Kids. Until I was introduced to CoolBiz. It wasn’t all that at first and there were discouraging moments but I saw the potential of the business and I had a need so I put some work in it. I had to start small as there wasn’t a lot of money but as I encouraged others and got them signed up I gradually saw my earnings. I started earning $800 in commission and now after a year I am now earning over $40000 in commission monthly and climbing. CoolBiz has been the best programme I could have ever become a part of. As a single Mom and a full time employee there were always challenges and financial problems. Shopping was one of my major issues as there was never enough time to do everything. Now I have built the business and have several active legs. 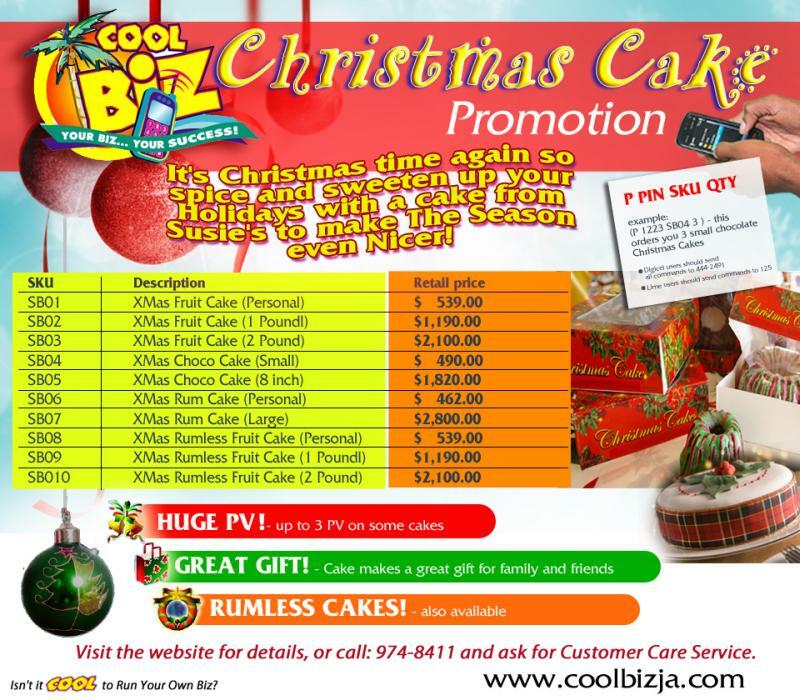 I now earn an extra $30000 every month and I have the convenience of placing my orders for most of the items I would normally purchase on a month end and picking them up at my closest CoolBiz pick up point. No hassle! Less stress! Great rewards! I tried out CoolBiz and I have been selling credit to my schoolmates and family members. I signed up some of my teachers and had them buy the tissue and soap and juice for their kids. It’s really Cool. I don’t have a huge business yet but right now on a month end I don’t have to run to Mom and Dad for money to buy my little girlie stuff. I have a brand new phone and I am saving a little. I encourage my friends to sign up because it’s really Cool. Work was slow in my neighbourhood and folks were looking for a way to earn extra. I signed up 5 new affiliates in 4 weeks and they are still selling in their own network of friends, neighbours and family. They were happy. I'm happy. Other business I know could not have given us this oppurtunity. I'm building the business one person at a time.